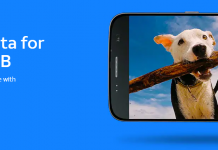 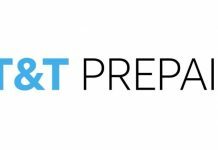 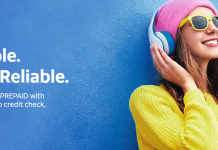 AT&T prepaid is offering a new $50 off one month of service for new BYOD customers alongside a $30 off all prepaid phones, until June 7th. 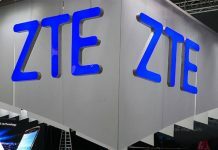 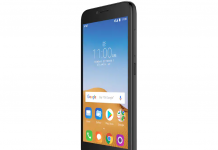 The ZTE Blade Spark is a new device available through AT&T's PREPAID plan which offers a respectable spec sheet for less than $100. 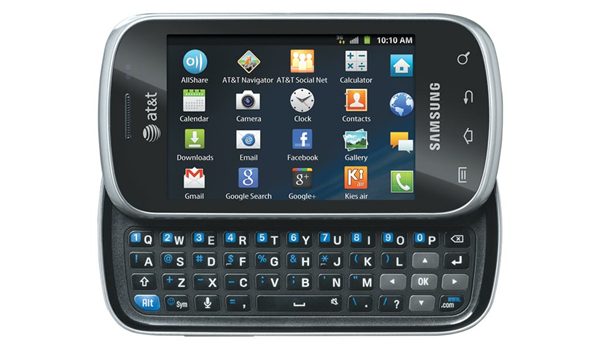 The prepaid Android will be available at Walmart on June 5th followed with an expanded rollout in July.